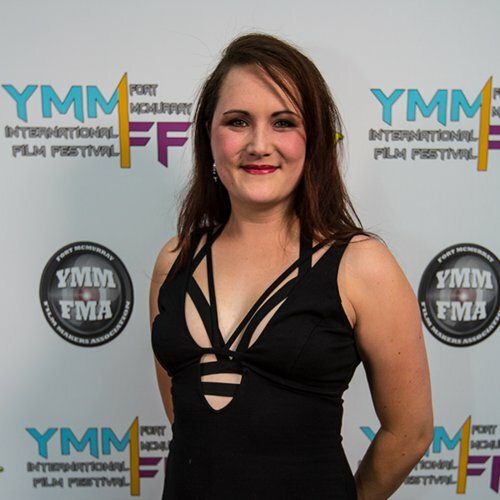 I am a founding member of the Fort McMurray Filmmakers Association, organiser and host of the Fort McMurray International Film Festival, Film Fear and winterREELS. I have several shorts under my belt, including World's Finest, Arkham Rising, Cover, Reddit Two Sentence Horror Stories, Film Fear Trailers, Zach and Steve Wizard Battle, as well as currently working on two web series. My team recently made it to the top 30 of the STORYHIVE digital shorts with our project The Good Survivor, and Nerdvana the Web Series which are now complete and online for viewing! While I have not yet received formal training, I do plan to in the near future, and my experience both in pre-production, on set and post production is immeasurable.